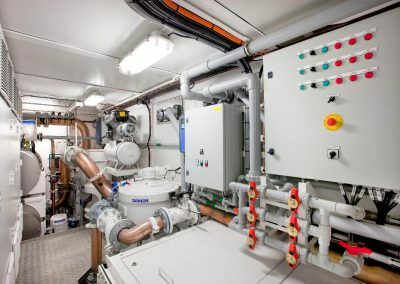 Like a new type of car before it is introduced in the market, Ballast Water Treatment Systems (BWTS) have to be granted a Type Approval (TA) before being installed on-board of a ship. The global (IMO) and US regulations (ETV) contain the regulations and conditions for such granting. technologically, because the chosen method by the manufacturer must perform in accordance with the regulations. ‘Ship-Board’ testing, To prove adequate performance ‘in real life’. The BWTS must be installed on an operating merchant vessel. ‘The revised methodology for information gathering and conduct of the work of the GESAMP Ballast Water Working Group (GESAMP-BWWG, BWM.2/Circ.13)’. This expert group reviews the applications and advices the Marine Environmental Protection Committee (MEPC) on approval. The Methodology describes how toxicity tests must be conducted for Basic and Final Approval. 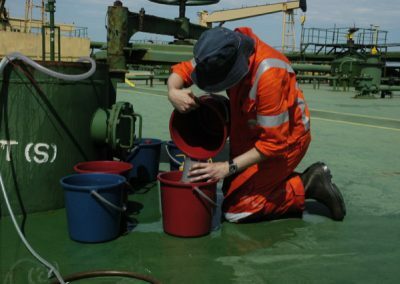 Appendix J to the VGP 2008: Procedure for Whole Effluent Toxicity Testing of Ballast Water. 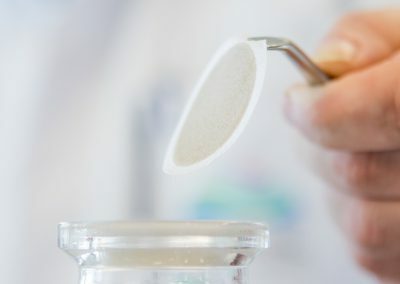 Disinfection by-products (DBP) testing, at which chemicals or reaction products are analysed after addition of chemical components. 3) Pre Tests (bench-scale tests), This is a small scale test prior to a more comprehensive TA project. in fact, this is a R&D test, where we aim to assure that your BWTS will have the highest chance of success, which significantly increases the chance for an effective subsequent TA. A bench-scale test can also be used for Basic Approval of a BWTS. Explanatory note at 1 and 2. For TA-projects according to US Coast Guard ETV (option 2- US ETV), co-operation with an Independent Laboratory (IL) is obligatory. The IL finally submits the TA testproject at the US Coast Guard for approval. MEA-nl acts as sub-laboratory in this process. For recent and forthcoming projects, Lloyd’s Register EMEA has acted IL for US Coast Guard Type Approval. For TA projecten according to IMO regulations (option 2- IMO), co-operation with an IL is not obligatory. For the last 15 years, we have co-operated with a large variety of national maritime administrations such as Germany, United Kingdom, the Netherlands and Greece. In the case of a combined test project (1), co-operation with an IL is requested according to the US regulations. 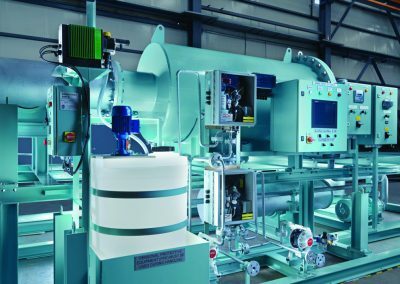 Want to learn more about Type Approval (TA) Testing of Ballast Water Treatment Systems (BWTS)?